Just when you were recovering from the release of Wings Over America (in deluxe box set, triple vinyl, and standard CD), and Rockshow on DVD and Blu-Ray, comes news of yet another Paul McCartney release to track down. This time he’s teamed up an Italian dance punk outfit which goes by the name of The Bloody Beetroots. 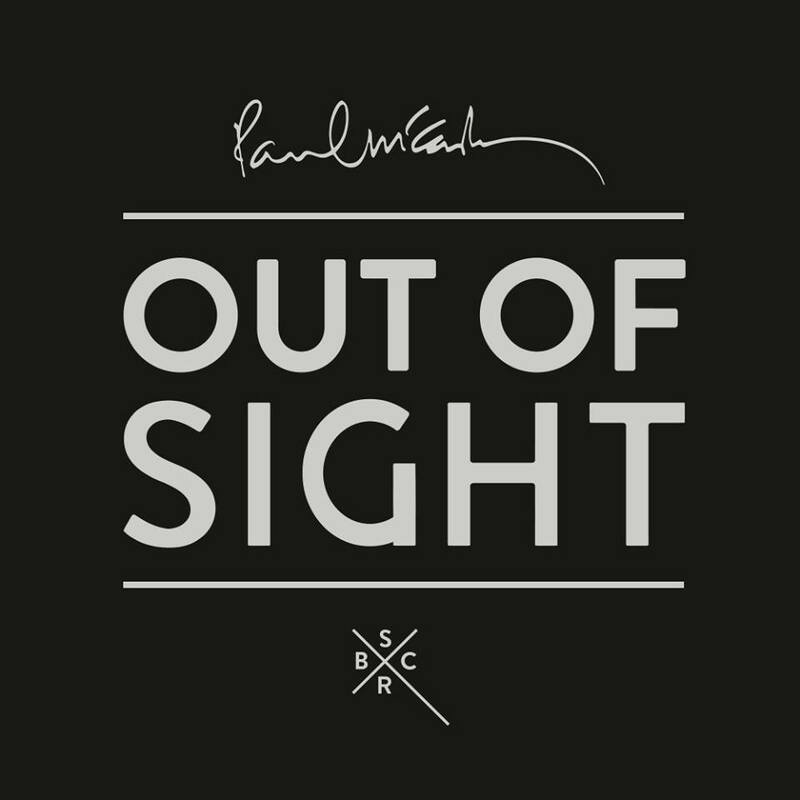 Using some of the basic vocals from a song called “Nothing Too Much Just Out of Sight” (from the 2008 Fireman release Electric Arguments performed with Youth – a.k.a. Martin Glover) they’ve just issued a pretty crazy remix single called “Out Of Sight“. Then the single came out as a digital download on June 14. Rolling Stone magazine says of the song: Out of Sight (which also features Youth) finds the old Beatle appealing to the stadium EDM crowd in a heavily thumping, airily melodic track on which he wails in his finest Little Richard mode. There’s an interesting background article on how the song came about here. I’m not sure if there’s going to be a physical version on CD or vinyl. If anyone knows that can they please let us know? The only thing I can find is that the track will appear on The Bloody Beetroots’ album Hide, out on Ultra Music in September. This entry was posted in Beatles, Beatles Music, Beatles Related, Paul McCartney, The Fireman, Youth and tagged Beatles, Beatles Related, Bloody Beetroots, Paul McCartney, The Fireman, Youth by beatlesblogger. Bookmark the permalink. “So Youth gave me the stems of a Fireman song called ‘Nothing Too Much Just Out of Sight’ and he said to me, ‘Bob, try to remix this track and let’s see if Paul likes it,’” Rifo continued, referencing the opening track on Electric Arguments , the third album from The Fireman , McCartney’s electronic side project with Youth.